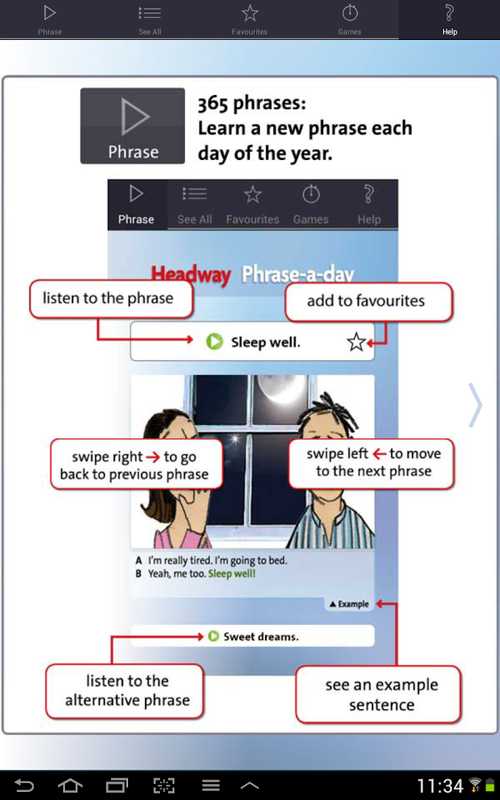 365 illustrated phrases with example sentences and a ‘click and listen’ feature. An alternative phrase for each main entry for wider exposure to everyday English phrases. ‘Favourites’ section for a personalised learning experience. A practice game in 3 different modes and challenges to unlock as you progress. Share game scores with friends and challenge them on Facebook and Twitter. A practice game in 3 different modes. Grammar, usage and style: learn from the best (and their mistakes). You might like to check out my other blog: Sic et Non (https://mtziritas.wordpress.com/). Specialising in uncertainty, perplexity and ambivalence.